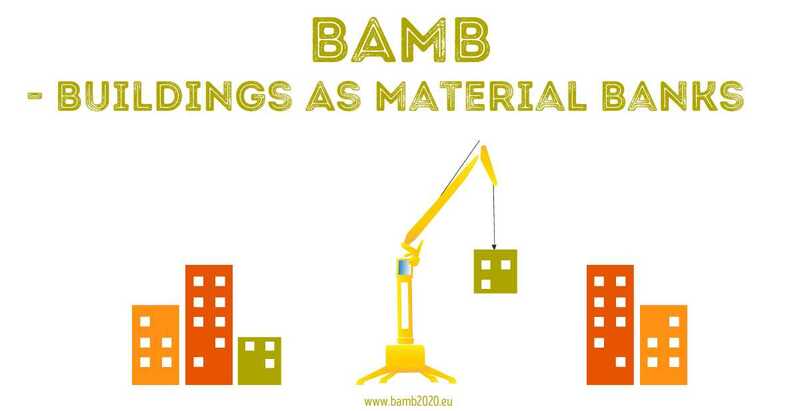 BAMB is creating ways to increase the value of building materials. 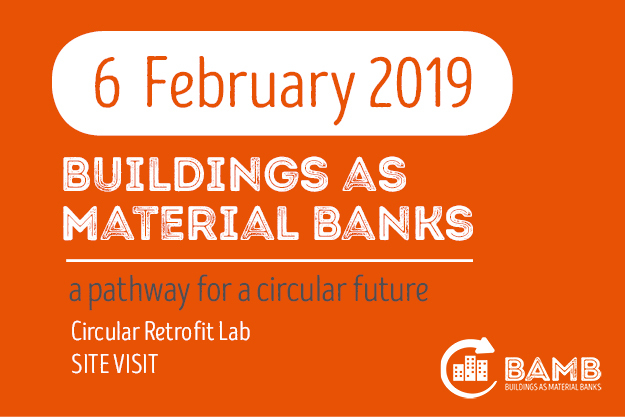 Dynamically and flexibly designed buildings can be incorporated into a circular economy – where materials in buildings sustain their value. 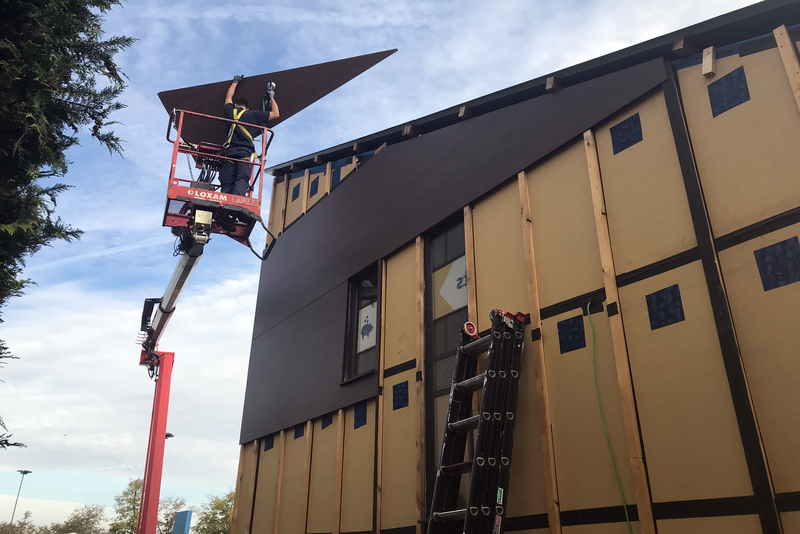 That will lead to waste reduction and the use of fewer virgin resources. 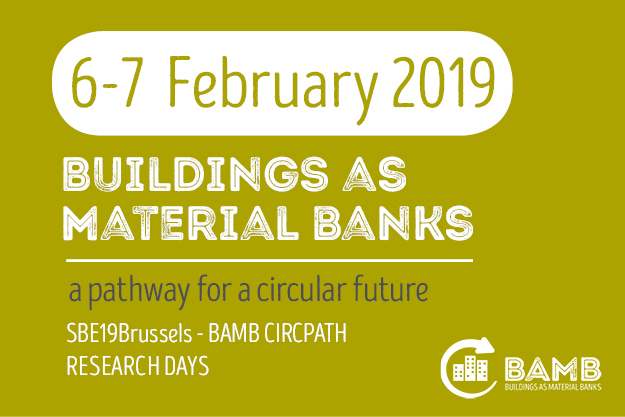 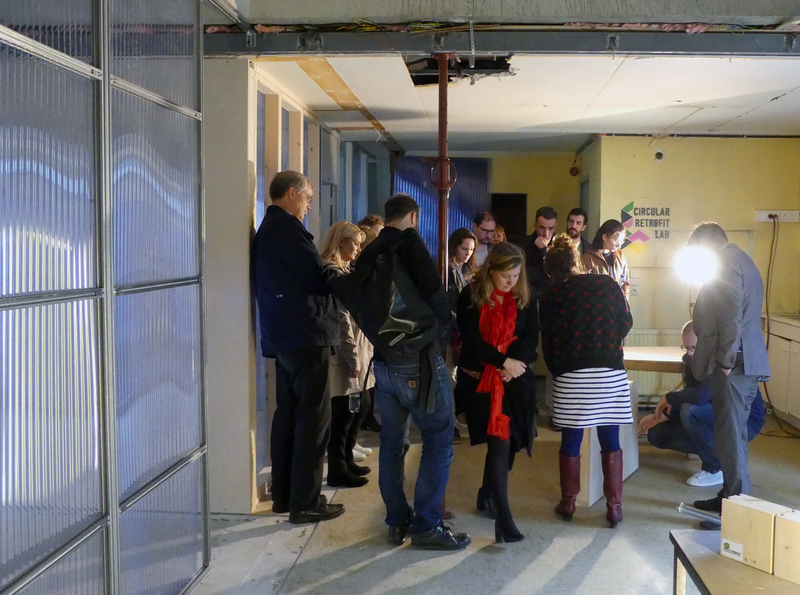 The EU funded BAMB project brings 15 parties throughout Europe together for one mission – enabling a systemic shift in the building sector by creating circular solutions. 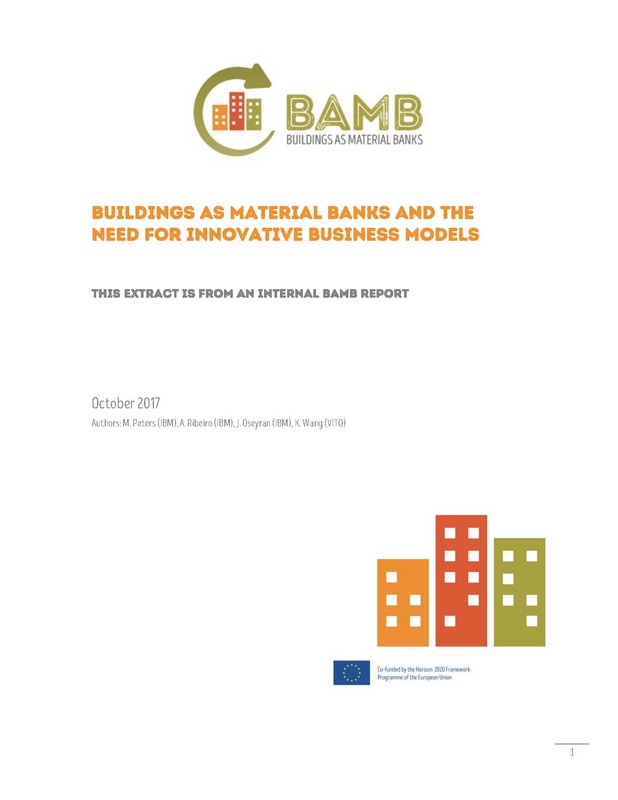 The BAMB project is funded by the European Commission within Horizon 2020 – the biggest EU Research and Innovation programe ever. 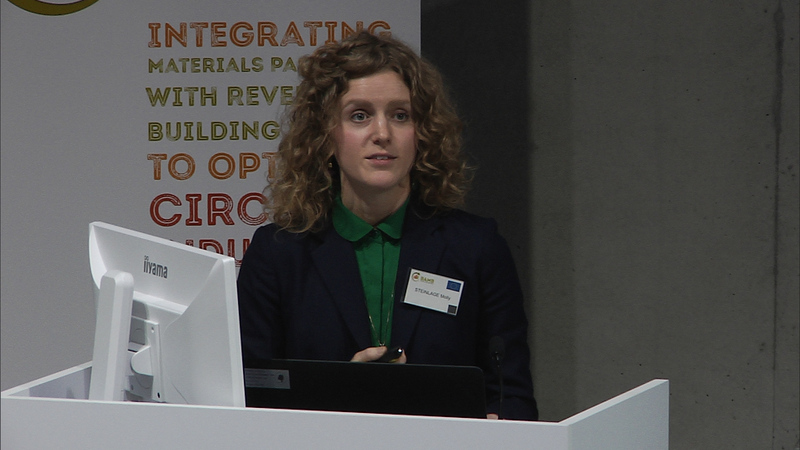 Horizon 2020 aims to drive development in Europe, to create a sustainable economy and growth. 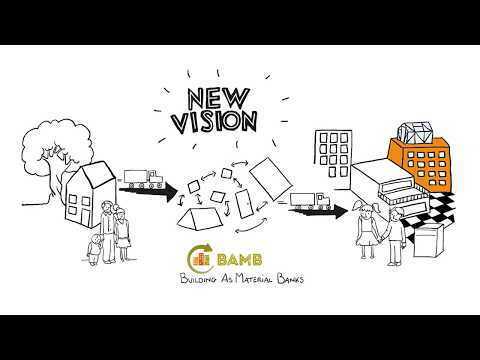 See what´s happened in the project. 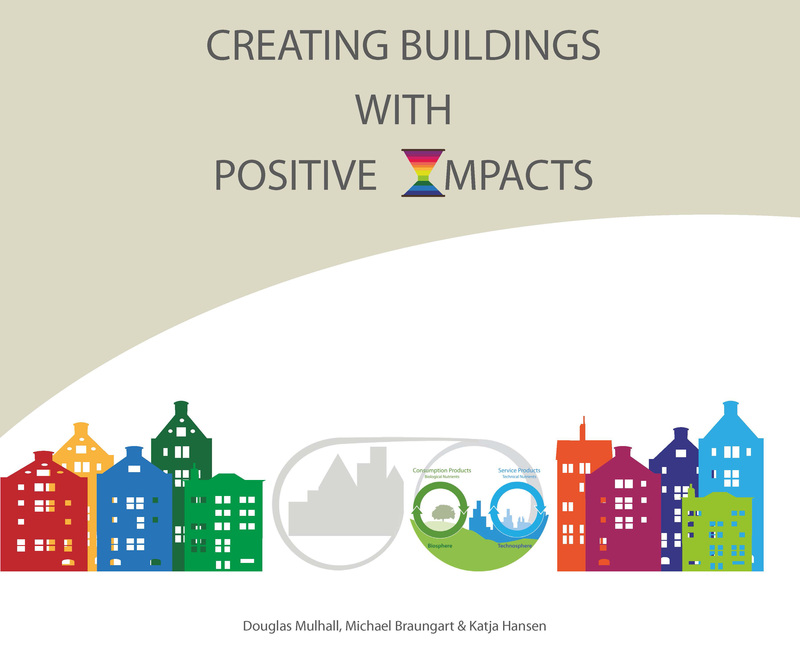 Creating Buildings with Positive Impacts is designed to do what its title says. 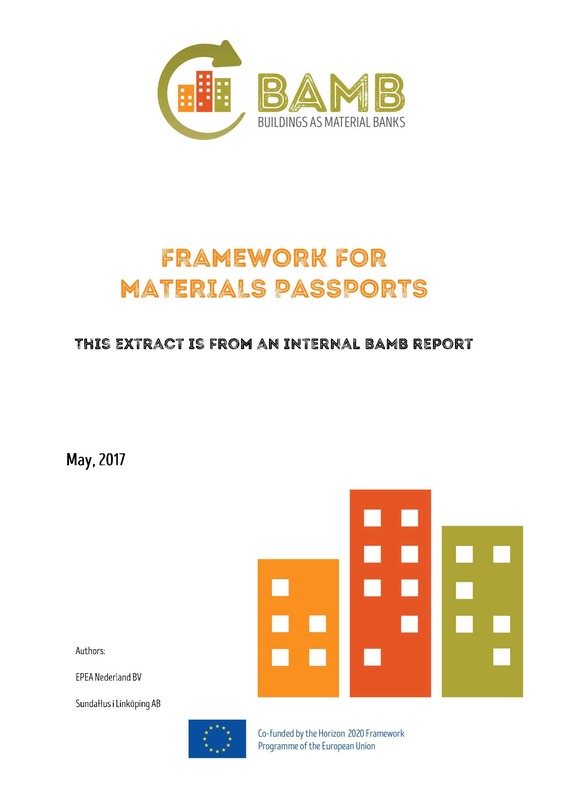 It is a guide for every property owner, investor, developer, builder, or planner to create a beneficial footprint in the Circular Economy. 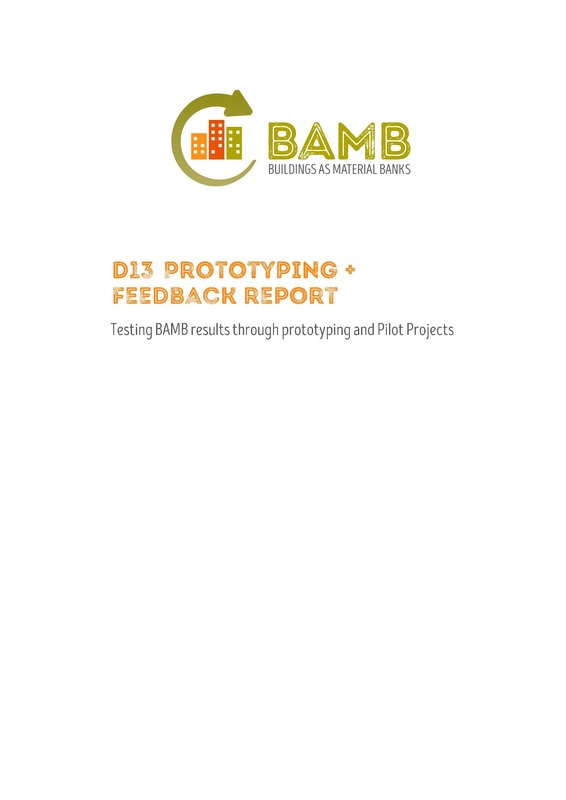 The guide includes a practical method for setting objectives and gaining economic benefits from the results, with examples at every stage, and combines best practices from the marketplace for new and renovated buildings. 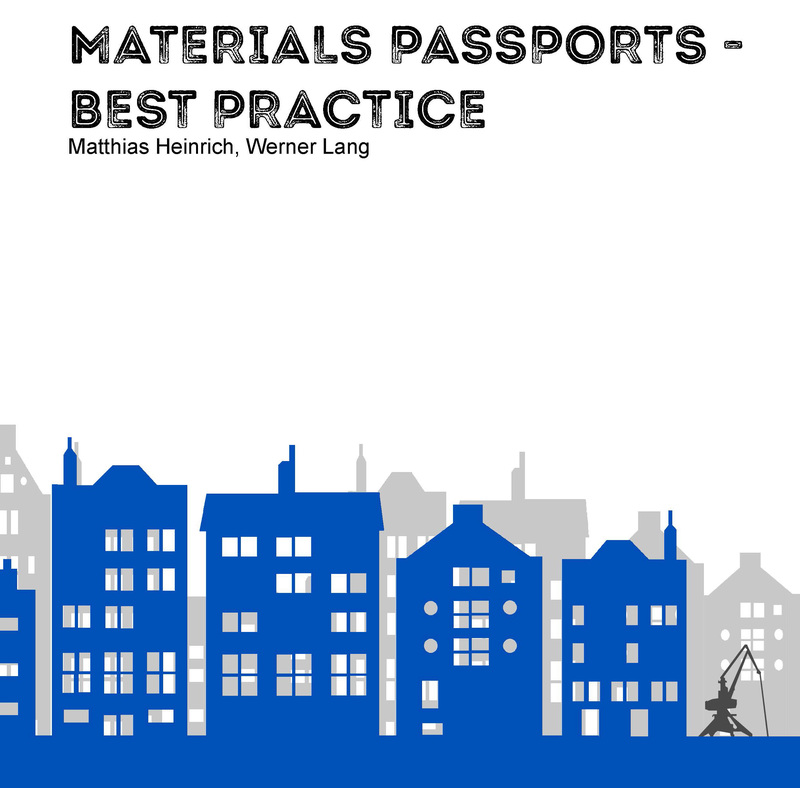 This publication provides a guideline for actors along the construction value chain to show the benefits of materials passports. 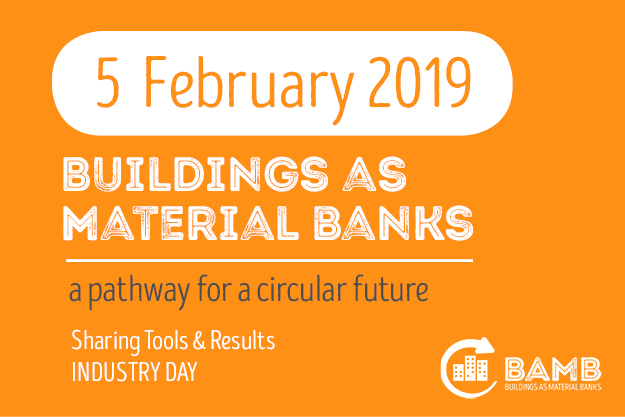 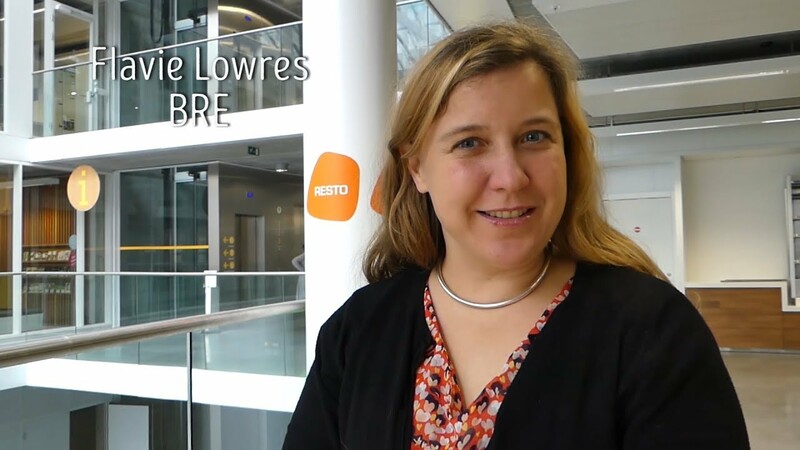 Furthermore, an over¬view is given on material, product and component-related information that is required for a successful transition to a circular economy in the construction industry. 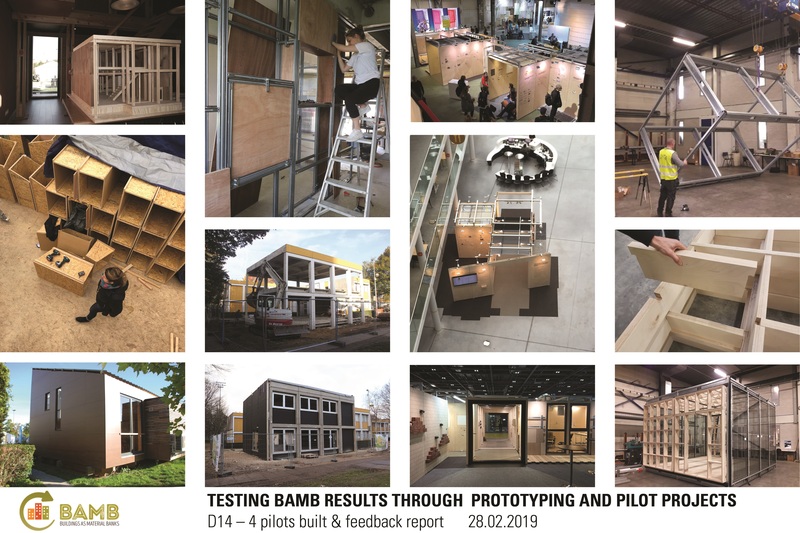 This visually attractive, easy-to-read publication includes many images, maps and learnings from 4 pilot projects that tested circular construction at real scale. 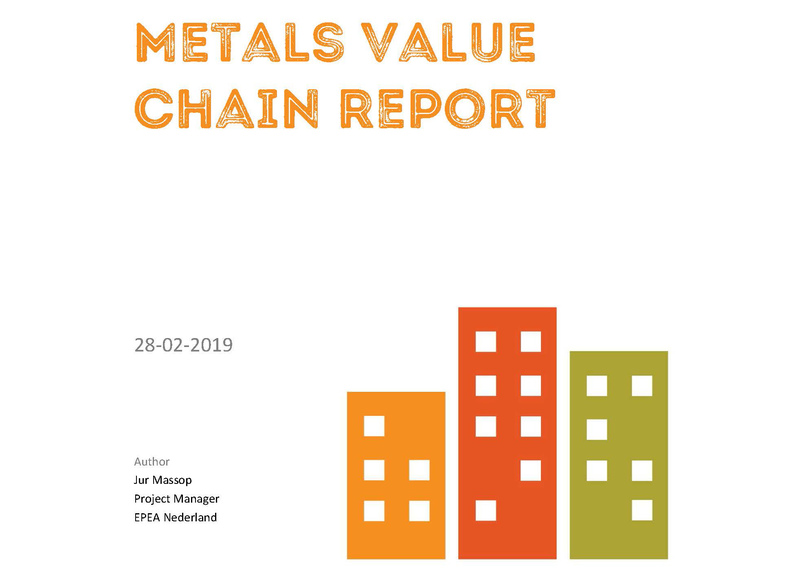 This report details the current state of metals recycling in the built industry. 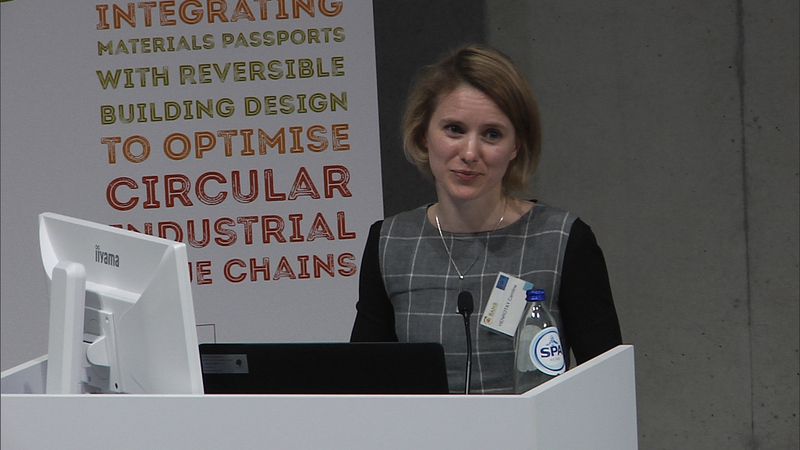 It provides insight in some issues that are keeping this sector from moving to a fully circular value chain producing only healthy products. 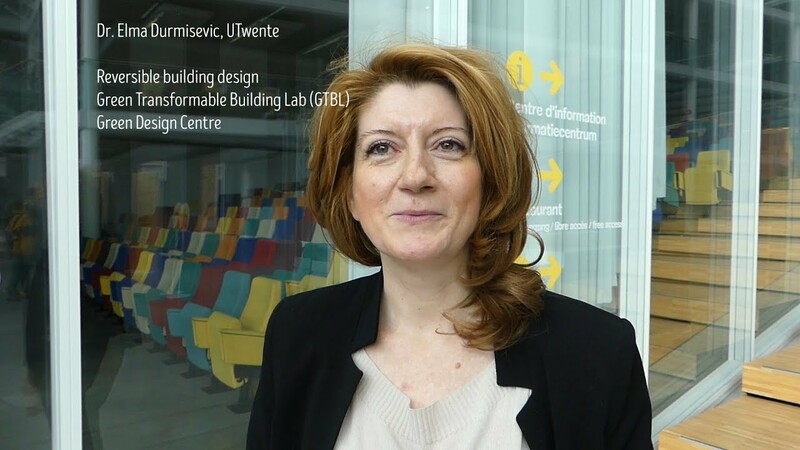 Innovation is required to become independent of virgin material streams. "Deliverable 7 Operational Materials Passports"
Contribution: Drees & Sommer and BAMB Work Package Leaders. 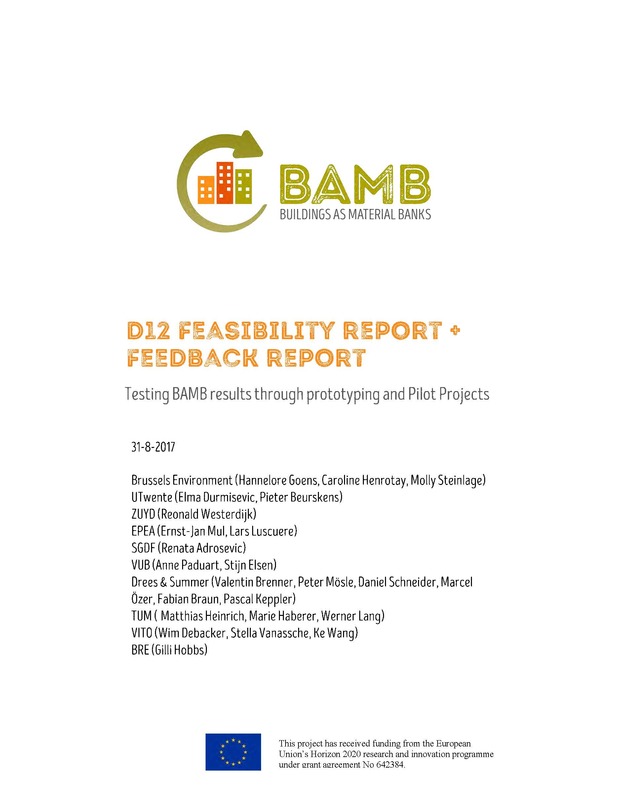 "BAMB Framework for Policies, Regulations and Standards"
"D13 Prototyping + Feedback report - Testing BAMB results through prototyping and Pilot Projects"
"Building as Material Banks and the need for innovative Business Models"
"D12 Feasibility report + Feedback report Testing BAMB results through prototyping and Pilot Projects"
"Synthesis of the State of the arts"
Industry Day "SBE19 Brussels – BAMB-CIRCPATH"
Site visit Circular retrofit Lab "SBE19 Brussels – BAMB-CIRCPATH"
Researh Days "SBE19 Brussels – BAMB-CIRCPATH"
"Challenging the current approach to end of life of buildings using a life cycle assessment (LCA) approach"
"Reuse of building products and materials – barriers and opportunities"
"Materials Passports: Optimising value recovery from materials"
"Materials Passports: Providing Insights in the Circularity of Materials, Products and Systems"
"Conference Proceedings of 3rd Green Design Conference Mostar, Bosnia and Herzegovina 4‐7 October 2017"
"How do current policies support a transition towards a circular economy in the built environment?" 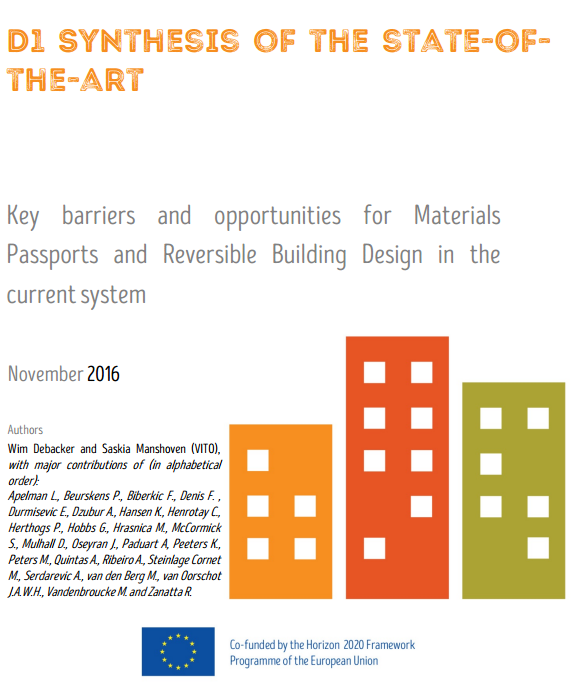 "Material Flows of the German Building Sector"
"Extending buildings’ life cycle: sustainability early design support tool"
"Sustainability Assessment Method for Healthcare Buildings – Criteria for Materials Selection in the Portuguese Context"
"Dynamic and Circular Buildings by High Transformation and Reuse Capacity"
"Design support for revisable buildings with-focus on visualizing and simulating transformation capacity during initial design phase"
"Systemic view on Reuse Potential of building elements, components and systems - Comprehensive Framework for assessing Reuse Potential of Building Elements"
"Circular Economy and Design for Change within the Built Environment: preparing the transition"
"Business models for building material circularity: learnings from frontrunner cases"
"Book of Abstract SBE19 Brussels – BAMB-CIRCPATH"
"Buildings As Material Banks – Circularity as a Path to Resilience: The Perspective of Two Public Bodies"
A Blueprint is developed in BAMB as a guide for front runners and key actors within the defined building value chain (including policy makers) to implement these systemic tools.